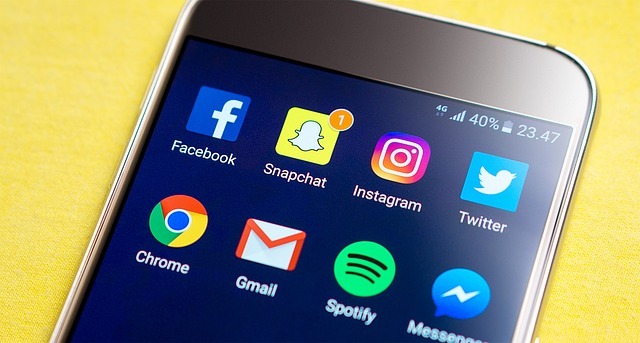 If there is one thing we know for sure about social media, one absolute truth, it is that platforms, user bases, and trends are constantly changing. How can you then reasonably expect to find long-term marketing success on platforms like Facebook, Twitter, LinkedIn, Pinterest, or whatever else comes along? Now, this isn't to say that social media deserves to be shut out. But the fact remains that if you want to build a stable marketing system for your law firm, you can't rely on social media to bring in cases. It is currently tough enough to deal with Google's constant changes, so why would you subject yourself to the greater volatility of social media marketing? Already we have seen the vulnerability of social media marketing as Facebook and Twitter lose members and/or plateau in signing up new users. Do you really want to spend your time and money jumping from platform to platform to maintain the attention of the masses? Wouldn't it be a better financial proposition if you were to create marketing systems that consistently generated fresh profit for you? Develop reliable referral sources - Great Legal Marketing members regularly report that referrals are still their number one sources of law firm profit. Nurture good relationships with recent and potential referral sources in your community. And don't limit yourself to just attorneys or other professionals. Figure out where your ideal client is spending his or her time and money and develop relationships with the people running those organizations and businesses. Never stop using direct mail - We still don't have two better assets at BenGlassLaw than our books and our monthly mailed newsletter. People will always prefer getting something interesting in the mail over one more social media post. Check out the postal services every door direct-mail campaigns and make sure you have mailed steps in any follow-up sequence. Get involved with your community - Whether you are a personal injury attorney who connects with the motorcyclist crowd or family law attorney who throws events for women in your area who have gone through or are going through a divorce, you can't beat attaching yourself to a highly active community. You'll get referrals, and you will have a large base of raving fans who are more than happy to share your name with people in need of your services.